State-owned UCO Bank is expected to announce the payment mechanism in the next 10 days, the report said. Russian and Chinese shipping companies were pitching to facilitate India-Iran trade, report said. 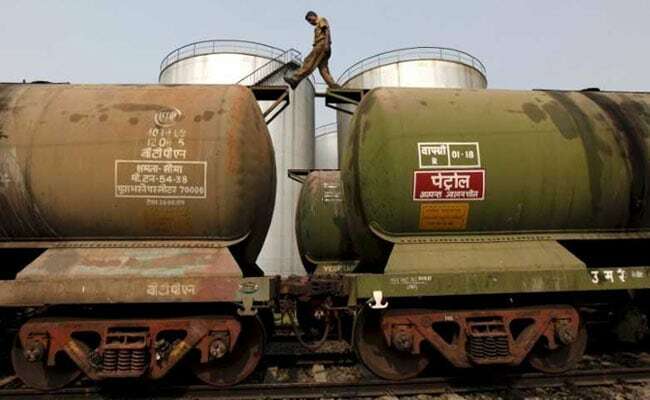 New Delhi: India will import crude oil from Iran using a rupee-based payment mechanism, an industry source involved in discussions told news agency Reuters on Thursday, adding that 50 per cent of those payments will be used for exporting items to Tehran. "An agreement had been signed by the Indian and Iranian government on November 2, 2018 for oil payment in rupees and 50 per cent of those funds had been earmarked for exports," according to an Indian government document reviewed by Reuters. Oil payments are being made in rupees only as against earlier arrangements where there was a ratio of 45 per cent rupees and 55 per cent euros, the document said. Under US sanctions, India will be allowed to export farm commodities, food, medicines, and medical devices to Iran.